In colonial times, Malaya and Singapore were one country. Singapore was the international port for the hinterland of Malaya. 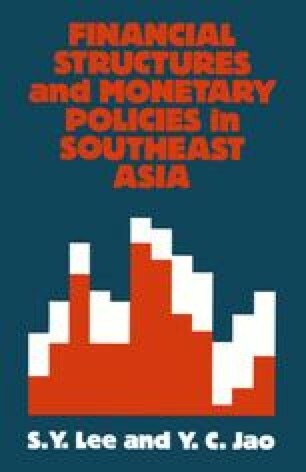 Hence the monetary and banking frameworks of Malaysia and Singapore were very much related, as they were originally of the same historical development. Banks operated in both countries; and many banking laws and regulations in Singapore have been the ‘follow-up’ of the common tradition.